Awesome! I love your fan art! 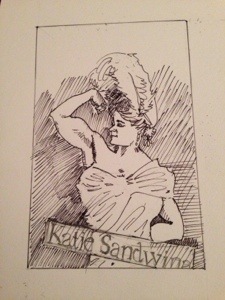 Katie Sandwina was a pretty amazing lady.